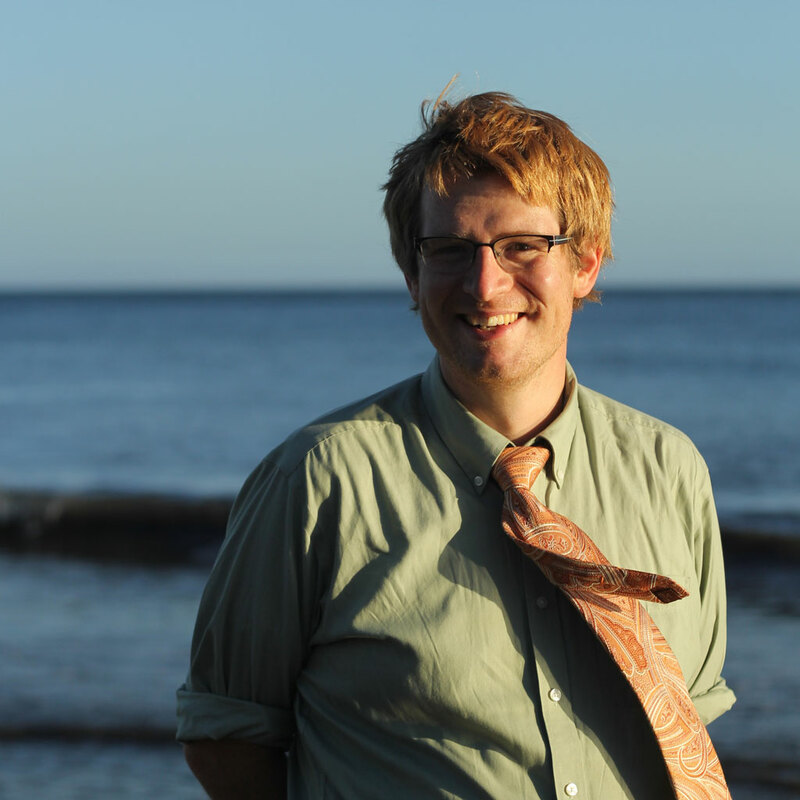 I am an astronomy professor at the University of Colorado, Boulder. I study planets around other stars. 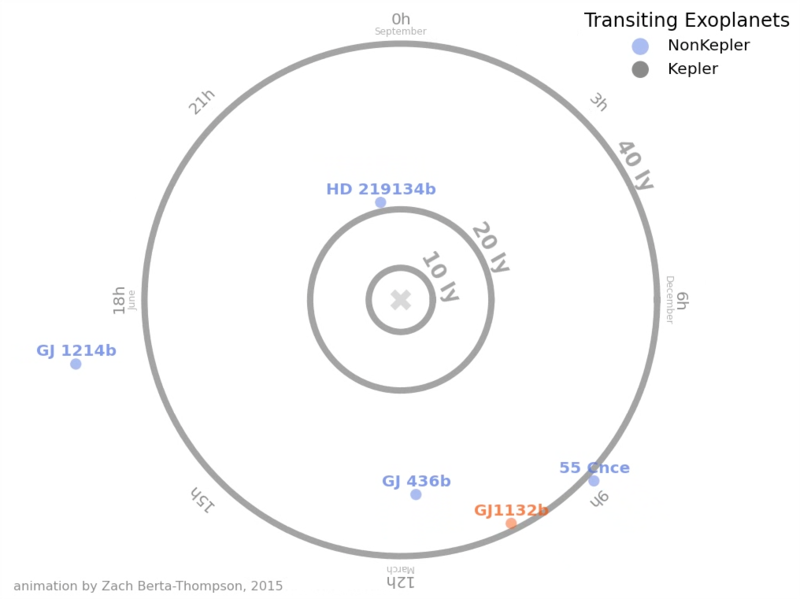 In November 2015 we found a rocky planet transiting a nearby, very small star. The planet, named GJ1132b, will likely provide astronomers our first glimpse of the atmosphere of a rocky planet outside our Solar System. 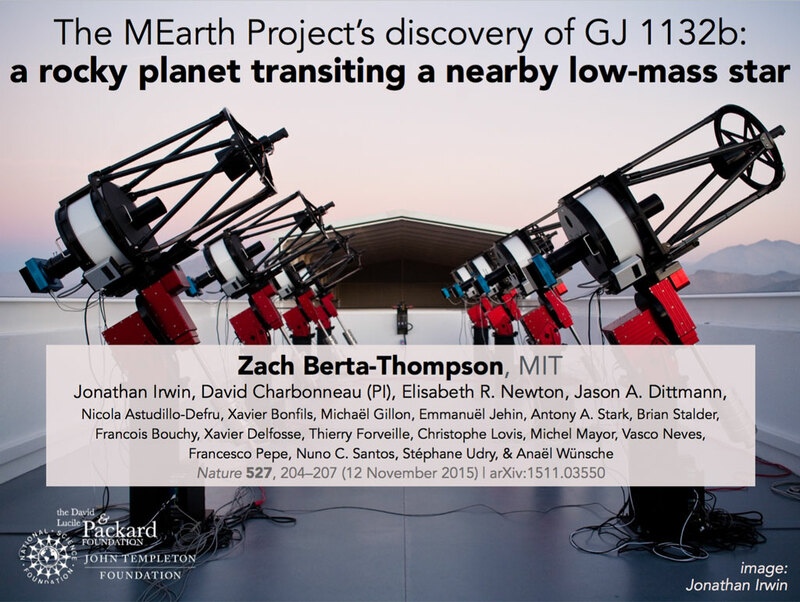 You can find the paper, images, and a movie showing the moment of GJ1132b's discovery over at the MEarth Project. Our Solar System is kind of weird. We have no planets that are intermediate in size between the Earth and Neptune, yet the Universe seems to be teeming with such planets. 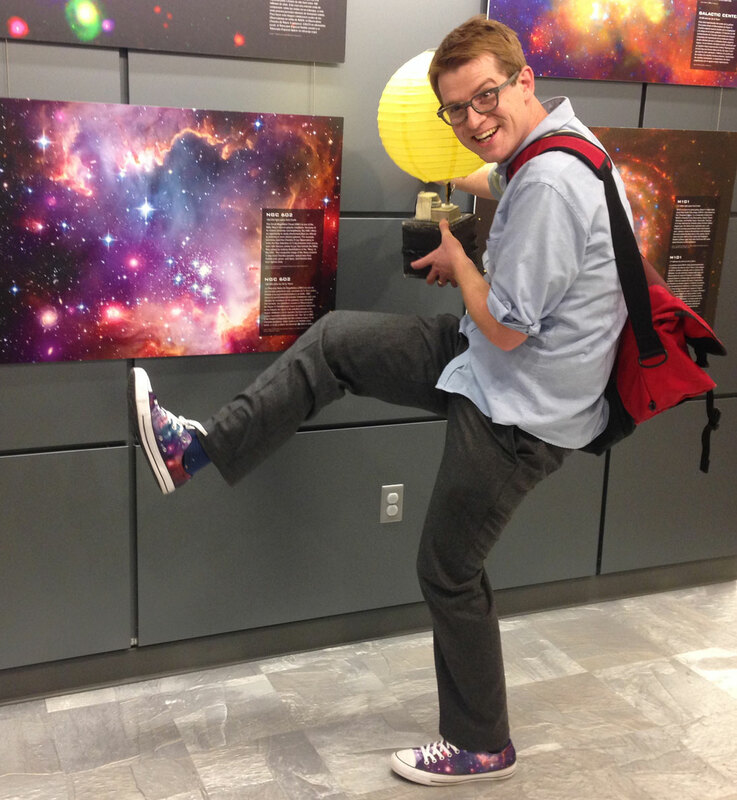 The central goal of my research is to understand the structure, composition, and evolution of these small exoplanets. I approach this question by observing transiting exoplanets, planets which just happen to be lined up so they pass in front of their stars as seen from Earth. Using very simple geometry and physics, we can measure the properties of transiting exoplanets in great detail. When a planet passes in front of its star, a tiny fraction of starlight will filter through the planet's atmosphere on its way to Earth. By measuring the spectrum of this filtered starlight very precisely, we can learn about what makes up the planet's atmosphere. It's kind of like getting to see sunset on another planet many light years away! 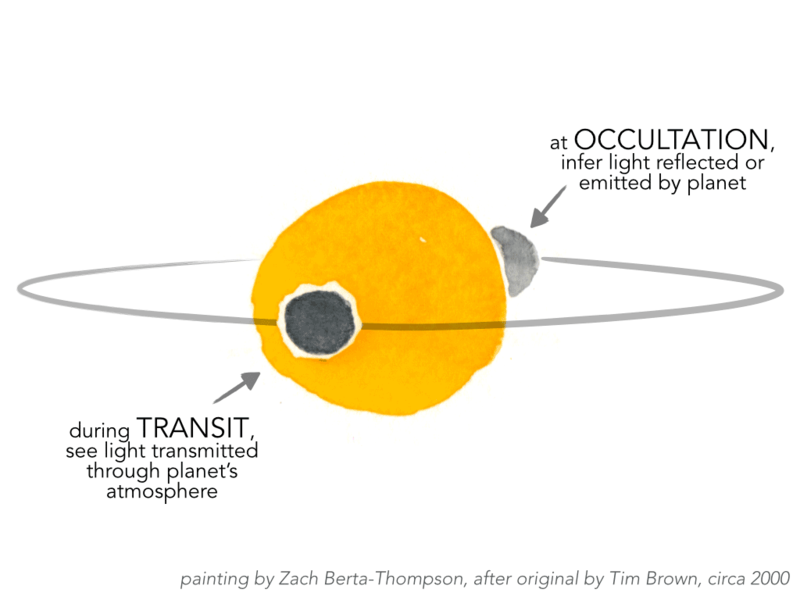 Using this transmission spectroscopy technique, I observe planets to learn about the composition of their atmospheres, which can tell us about how the planets formed. It is much easier to study a small, cool planet if it transits a small, cool star. 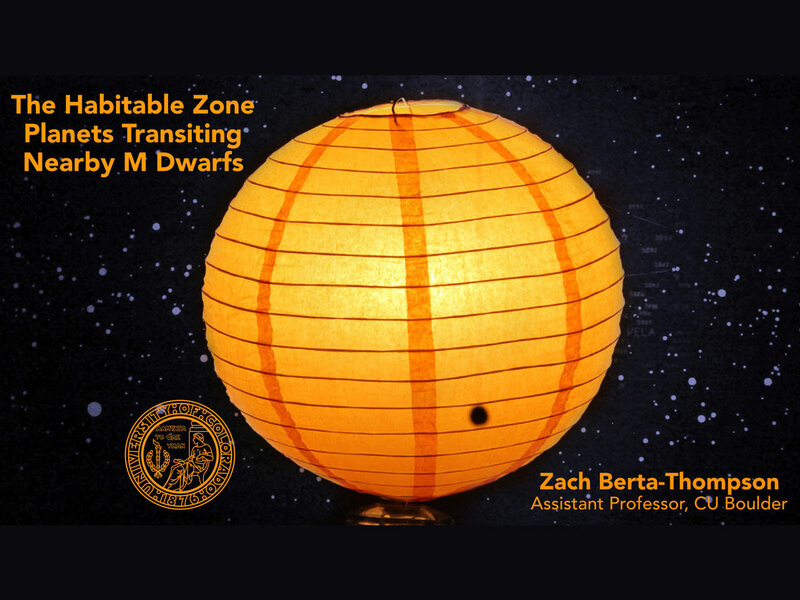 I work with the MEarth Project to look for Earth-like planets transiting nearby M dwarf stars. M dwarfs are the smallest and most abundant stars in the Galaxy, and are teeming with planets. 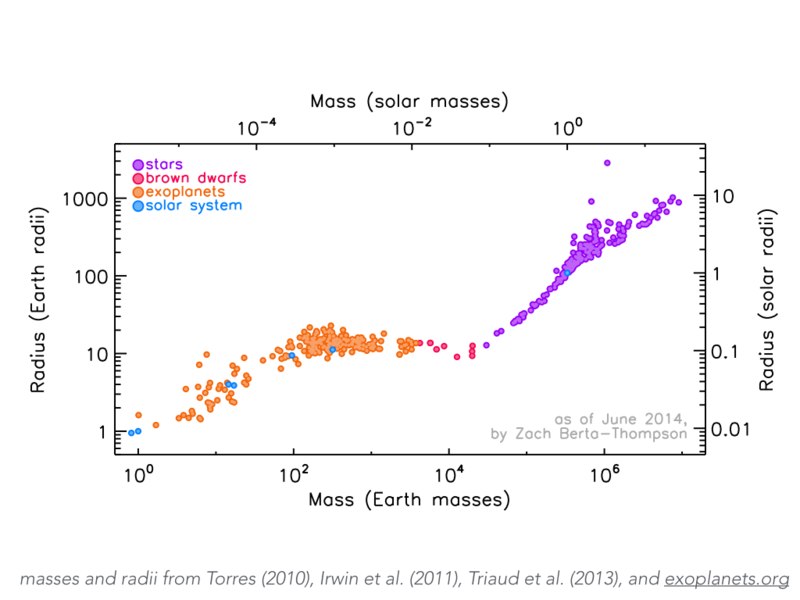 We need to observe the closest M dwarfs to Earth very carefully, to find those planets that will be easiest to observe with the upcoming generation of big telescopes. MIT is leading the development of the Transiting Exoplanet Survey Satellite (TESS), a NASA Explorer mission scheduled to launch in 2017. 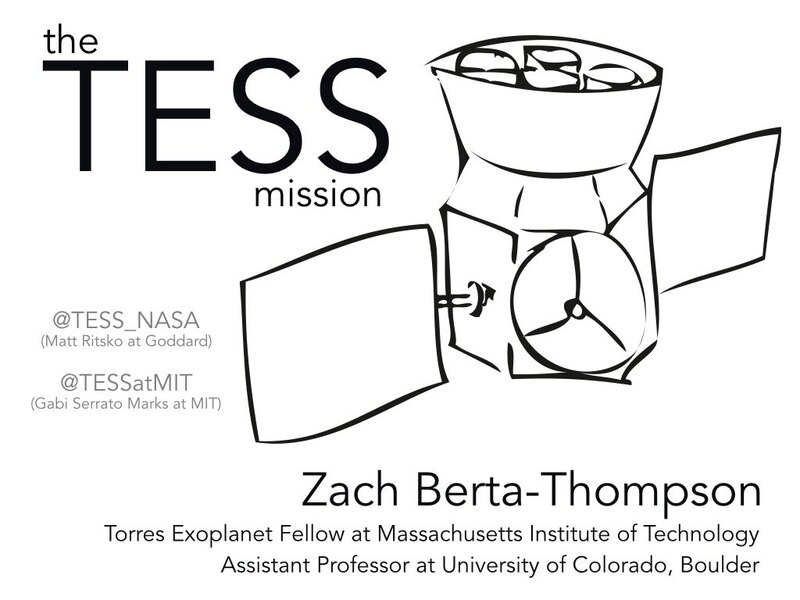 Kind of like MEarth, TESS will look for planets around the brightest nearby stars, to help find hundreds of new small planets that will be easy to observe in more detail. 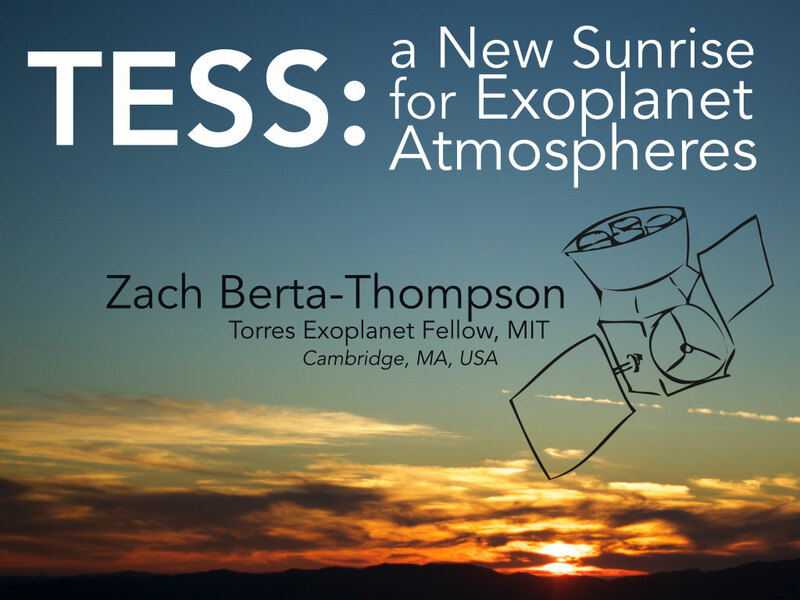 I am a Collaborator on the TESS team, working to understand out how to eke the most out of TESS' scientific capabilities. The Universe is beautiful. 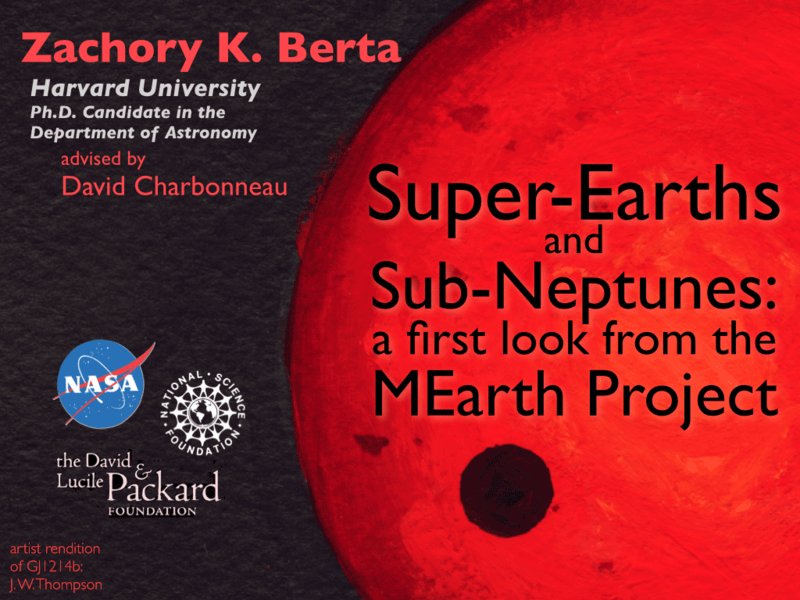 As an astronomer, I am excited about sharing that beauty with students of all ages. When teaching, I encourage as much hands-on experience as possible, to emphasize that science is a creative enterprise. 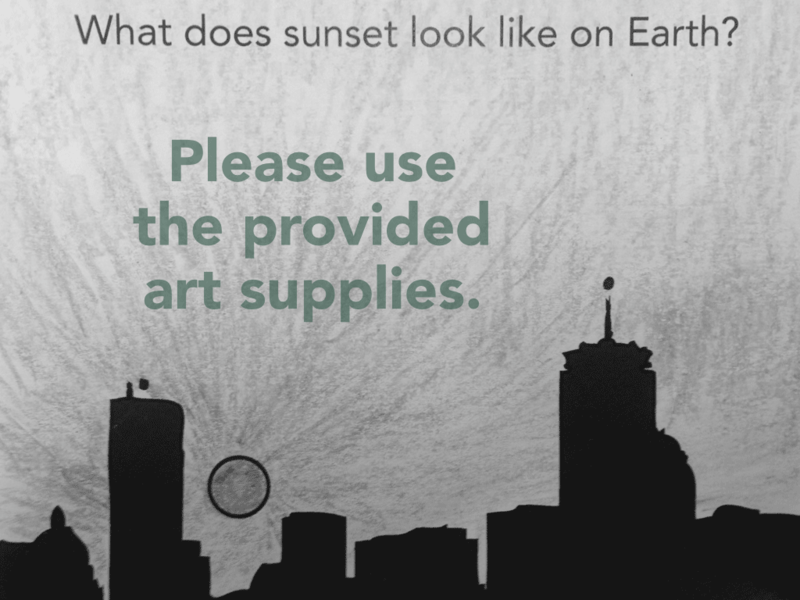 From public events to the classroom, I have led five-year-olds in detecting exoplanet transits with photographic light meters and college students in sketching hot Jupiter sunsets with paper and crayons. I helped lead observing trips for undergraduates to use professional mountain-top telescopes and worked to organize an Art of Astrophysics event for the MIT community. In January 2016, I taught a non-credit course on Crafting the Cosmos. At CU Boulder, I am currently teaching Accelerated Intro Astronomy (ASTR1030) and recently taught Computational Techniques (ASTR2600) in Fall 2016. I am always delighted to talk about the most recent advances in exoplanet science, both inside and outside the classroom. You can learn more about my work by viewing my curriculum vitae or my recent publications. Here are some slides from recent talks I've given, including both a few individual figures and a few complete presentations. You are welcome to borrow whatever you like from these (please simply include a small attribution to me). If you'd like other slides you've seen in my talks but don't see them up here, please just send me a note, and I'll try to dig them up to pass along. I hope you find these useful! 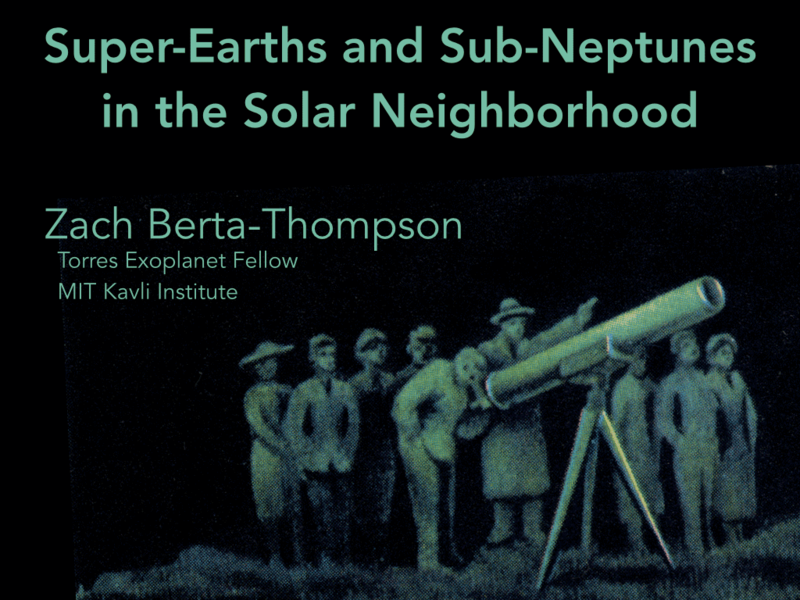 We hold (mostly) weekly meetings on the CU Boulder campus to discuss exoplanetary science. Some weeks we hear from outside speakers, some weeks we discuss recent papers, some weeks we simply chat. If you are interested in joining us, giving a talk, or sharing a recipe for exoplanet-themed baked goods, please contact me.